Review: Canton Musicbox XS - Bose clone "made in Germany"
Some time ago the original Jambox became a kind of template for many copycats which started bringing out speakers looking pretty much the same. In the meantime the Bose Soundlink Mini seems to have taken over this role as many companies are simply trying to copy the design and the sound of Bose with mostly just so-so results. Even Bose didn't change much for its Soundlink Mini II, they still pretty much look and sound the same with the same flaws and the same uncontrolled and distorted sound. 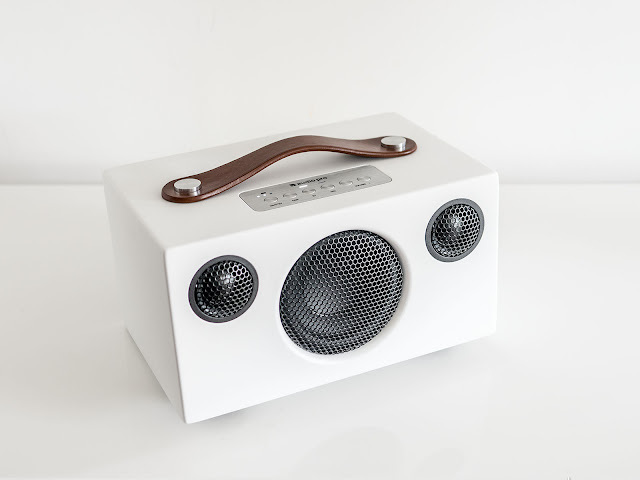 And although the Soundlink Mini is far from really good sounding many companies still seem to take this as a kind of reference for their own speaker designs with the Canton Musicbox XS being probably the most extreme example I have tried so far. 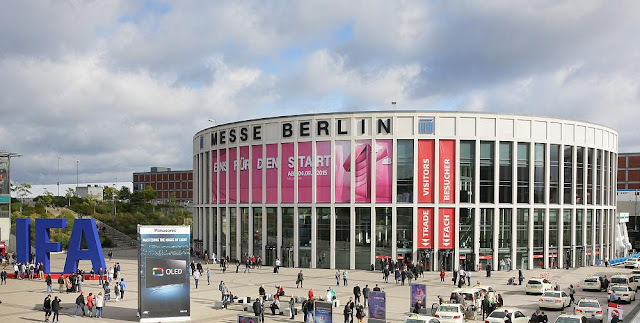 I highly regard Canton as a well established German speaker manufacturer delivering high-quality prodcuts and when I heard about their first Bluetooth speaker that was presented at the IFA I became really curious to hear it in person because it seemed pretty promising. Jump in to find out if the Musicbox XS is just another of these rip-offs or if Canton managed to deliver some really unique product. First of all thanks to anyone who still finds it worthy to donate, I really appreciate any kind of contribution that allows me to cover my expenses. Due to the strong interest I finally ordered the Brookstone Big Blue Party, which I only managed thanks to some income from the amazon-links you can see here. I still had to pay nearly as much for shipping and taxes to get the speaker here, just to let you know that I don't get this stuff for free. 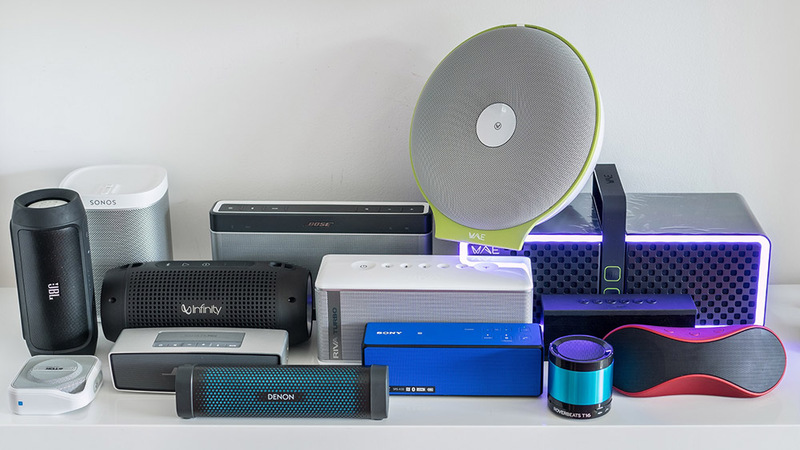 Next I would like to excuse the lack of new posts, but I am a bit behind with my reviews because I got so many interesting speakers that I still have to cover including the Teufel Boomster, the BenQ Trevolo, but also the Aiwa Exos-9. 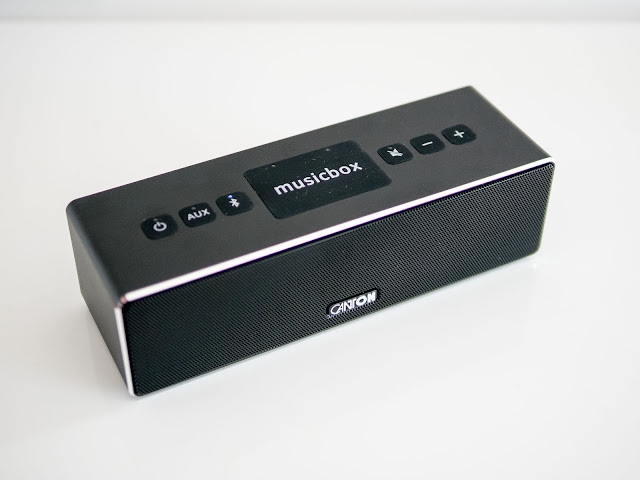 In the meantime I had the chance to test out some further new speakers including the Canton Musicbox XS and the Audio Pro Addon T3 or the Denon Heos-1 and a promising low-budget tip: the Anker Premium Bluetooth speaker. Now it seems as if I will even get some more soon like the long awaited RIVA S, the interesting KEF Muo and hopefully the Fugoo XL. Therefore it is hard for me to keep up with all the reviews. Writing a detailed review takes quite a long time, therefore I am considering to shorten my upcoming reviews a bit, in order to be able to finish more of them. You will also find a very recent sound comparison for the Canton Musicbox XS: (english) (german), and I am currently uploading a video for the Audio Pro Addon T3. Although my speaker database is still in works and far from ready I am nevertheless trying to add new and new speakers. I just added the Canton Musicbox XS and the Brookstone Big Blue Party and I will add the Addon T3 and the Heos-1 next, but still need some time for additional recordings. So coming up next I will hopefully manage to offer you some new reviews bit by bit. I will try to concentrate on the most newsworthy products that are still hardly covered anywhere yet, and then work off all the rest. Please be patient and thanks for all your support! 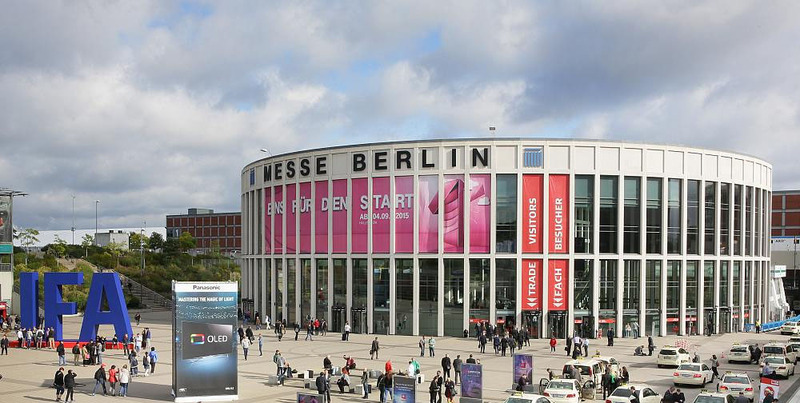 I could not attend the IFA and I think all the hullabaloo wouldn't be the right place for me. But I read lots of announcements during my holidays and needed some time to sort everything before finally posting some summary. So here you have some late news about the IFA including some afterparty latecomers. The JBL Xtreme (buy from amazon) (not to confuse with the older and meanwhile discontinued JBL OnBeat Xtreme) suddenly appeared in an inconspicuous way without any preceding official announcement. 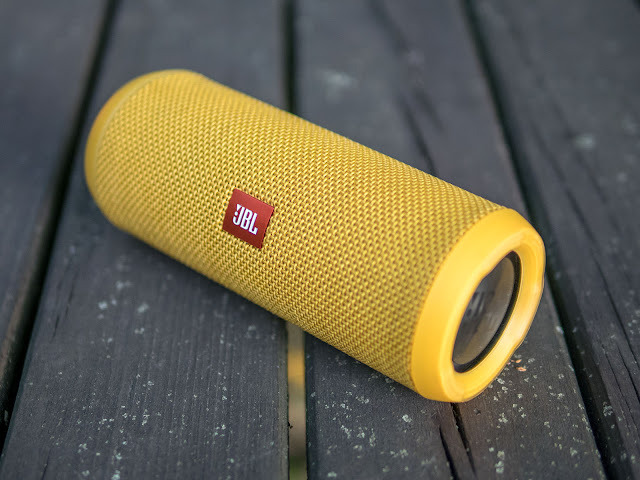 There was just a leak on Youtube and some weeks later it was already available on the european JBL site for pre-order, which I did immediately as I had this particular feeling that JBL might really have an interesting product here. So far it doesn't seem to be available in the US yet, and to tell the truth I have no idea when it is going to be released there and why it hasn't been already released. Update: JBL Xtreme was released in the US on September 1st as well. Looking back in the history it took JBL a long way to finally come up with some impressive portable speakers after a period with rather underwhelming devices. 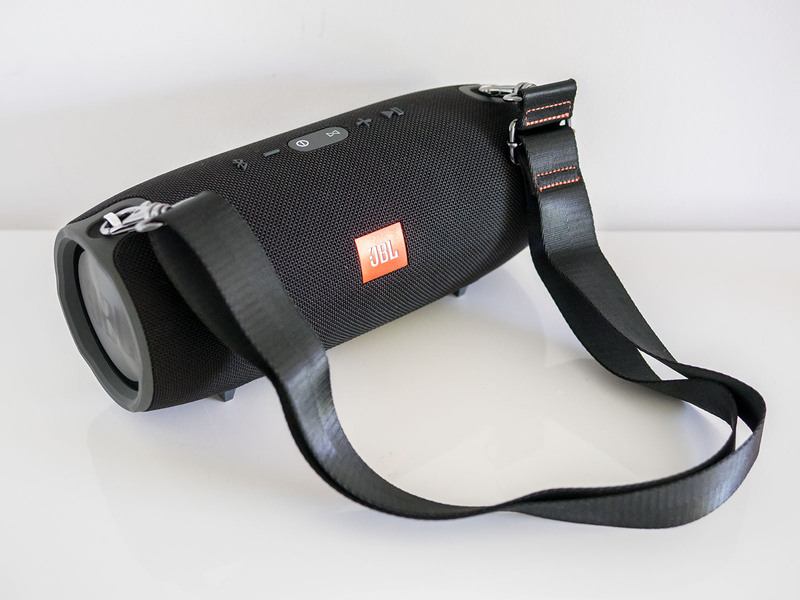 Although JBL always had great sounding speakers, their portable speakers were rather lacking, including all the old onTour models, the JBL Flip series, JBL Charge, to finally redefining their standard with the JBL Charge 2. The JBL Charge 2 despite having some initial issues is a pretty good sounding portable speaker in some ways even better than all competing models. The cylindric design with 2 opposing passive radiators at the sides was afterwards used for another Harman speaker: the Infinity One. The Infinity One was something like a blown up JBL Charge 2, bigger, with bigger sound and a more premium finish. Now the JBL Xtreme seems to continue with this obviously successful design and looks like a blown up Infinity One, again larger, heavier and more "extreme". Jump in to find out if the Xtreme can really take it to the extreme? 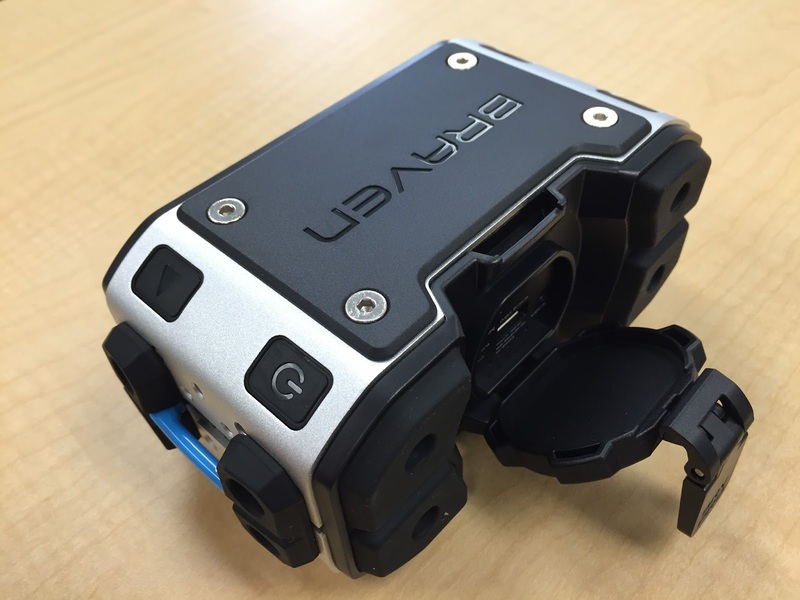 Thanks to this great community here, some anonymous contributor has published a way how to update the JBL Charge 2 on your own. The necessary firmware file was already posted by someone else some time ago, but so far there was no way how to perform the update without the right software. As many still seem to fight with JBL-support who is taking their customers for fools claiming that there is no firmware update available for the JBL Charge 2 I think we have to thank our unknown hero for posting this. He provided an archive including the 1.4.1 firmware-file, an installation manual and the CSR BlueSuiteNow. Please let us know if your update was successful! WARNING: Some already managed to brick their speakers, so apply on your own risk!